They're available in select spots all over the country. Oreo is forging through one heck of a publicity campaign this summer. The list of new flavors is seemingly endless, from Jelly doughnut Oreos and Mud Pie Oreos, to “Fireworks Oreos” with popping candy inside, to the tamer-sounding Coconut Oreos and Salted Caramel Oreos, to the totally out-there Waffles & Syrup Oreos. But frankly, we're fine with it, and we're glad to hear the cookie company's not ready to stop rolling out the innovations anytime soon. Their latest offering will span the entire country, as the brand asked (or challenged, rather) some of the most popular and trendy food shops across the U.S. to come up with the ultimate Oreo desserts. 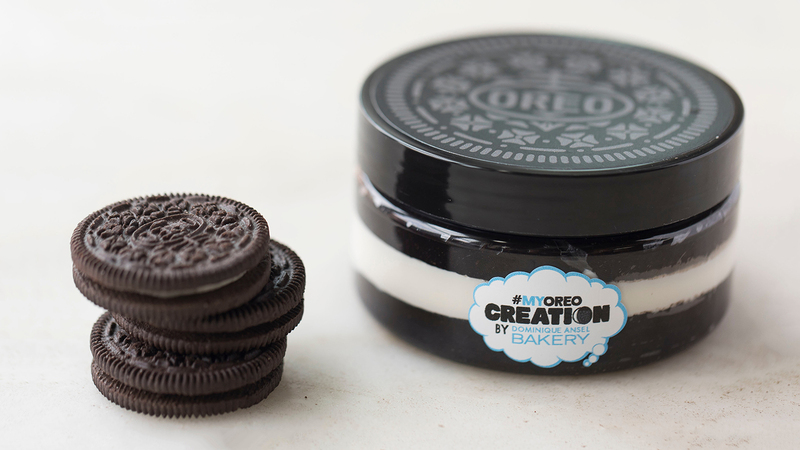 It's all part of their #MyOreoCreation contest, which allows fans (and now chefs and bakers!) to submit their own Oreo-inspired recipe ideas. 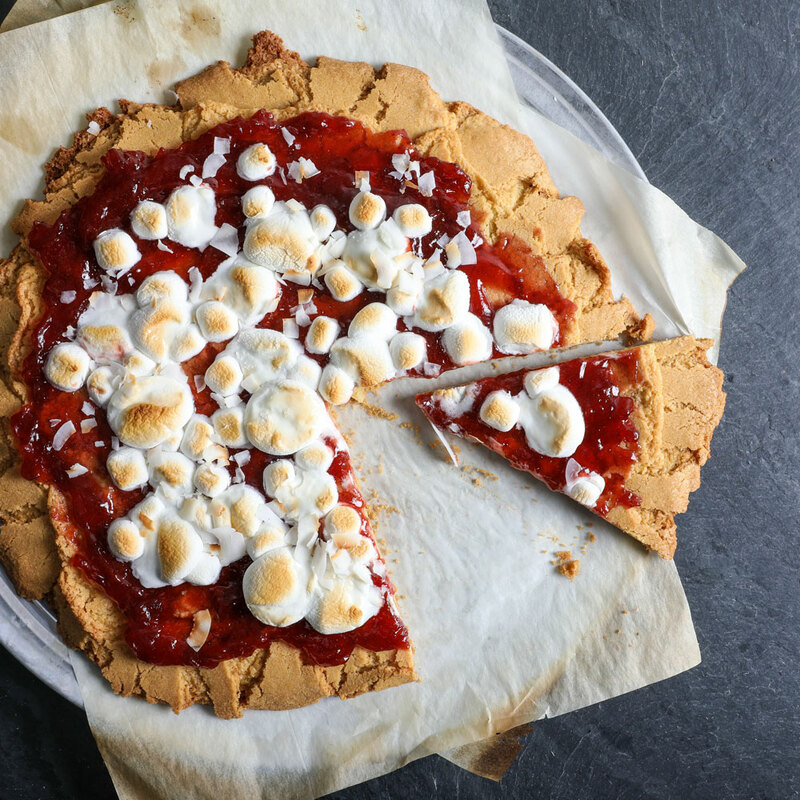 Here are some of the indulgent cookie-inspired creations that you can expect to enjoy this summer. The bakery's Bleecker Street NYC, Chicago, and Los Angeles locations will be doling out a fantastic-sounding "Oreo Chocolate Candy Bar Block Party," which is essentially a chocolate brownie bar loaded with layers of Oreo cookie crumbs, chocolate fudge, and chocolate whipped cream, all topped with more pieces of the Oreo Chocolate Candy Bar. 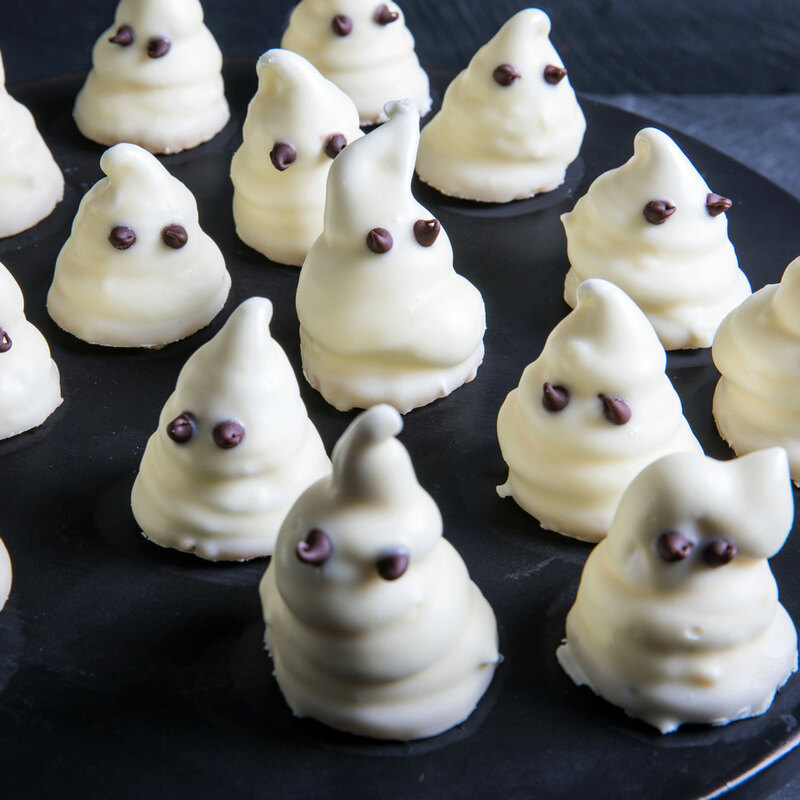 As if that isn't reason enough to run straight to the location nearest to you, on June 17 and June 18, the bakery will actually be giving away free samples of the dessert while supplies last. It'll be on the menu through the week of June 19. Bagel Nook already had an Oreo bagel, but that doesn't make their new "Oreo Firework Mini Bagel" any less exciting. A mini version of the original, this one's topped with red, white, and blue candy sugar and filled with Firework Oreo flavored cream cheese. It also has popping candy inside, and there's one Firework OREO cookie sandwiched inside the bagel. Explosively delicious? Probably. Explosively messy all over the white shirt you unfortunately chose to wear to pick your bagel up? Definitely. It'll be on the menu at Bagel Nook's Freehold, NJ location from June 17 to June 25 from 11:00 a.m. until supplies run out. 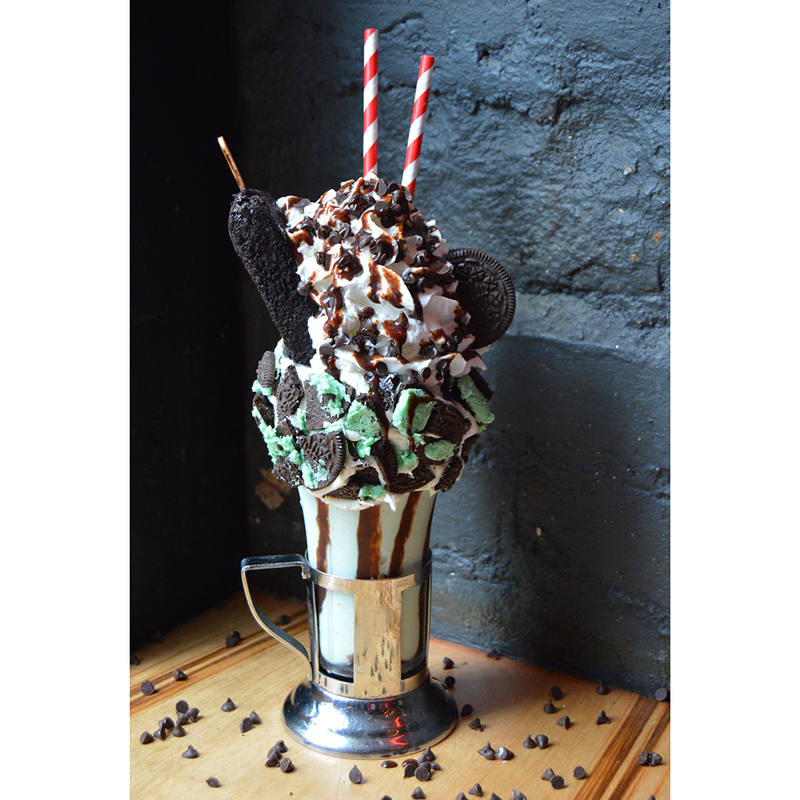 The restaurant is known for its over-the-top creations already, but their new Mint Oreo Cookie Chocolate Chip Shake might just set a new record. It's a mint chocolate chip shake with a crushed Mint OREO Cookie and vanilla frosting rim, topped with an Oreo ice cream pop, whipped cream, mini chocolate chips, and chocolate drizzle. (Plus two straws...just in case you decide you'll be sharing it.) It'll be available from June 23 to June 25 at the Soho, Midtown, Meatpacking, and Lower East Side locations of the popular New York City eatery. 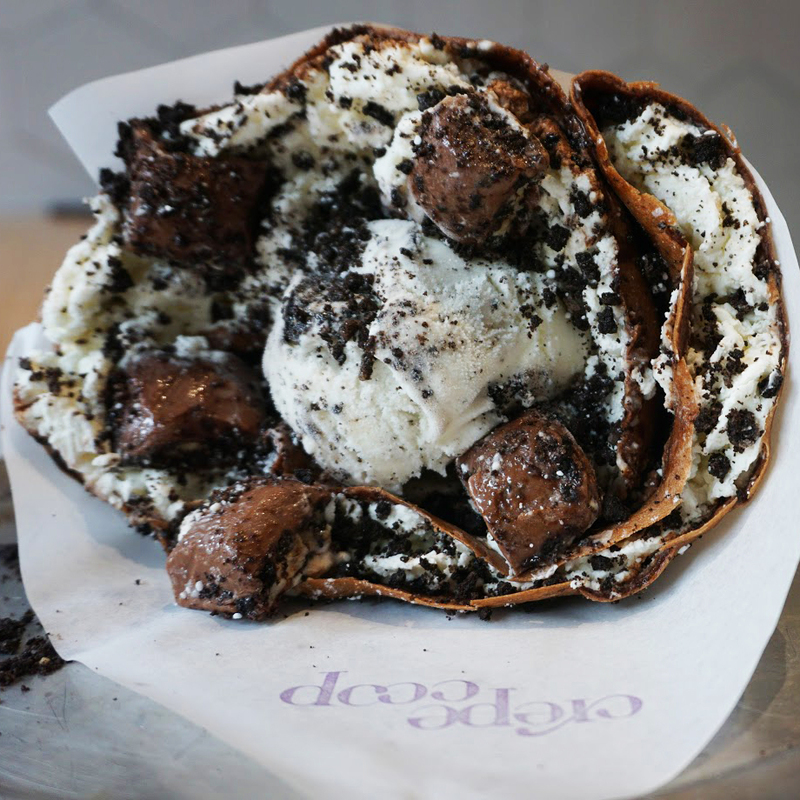 The popular California creperie is offering what they're calling a "crepe-ation," featuring the Oreo Chocolate Candy Bar. It's a chocolate crepe filled with cookies and creme gelato and topped with pieces of an Oreo Chocolate Candy Bar, and it'll be on the menu from June 17 through June 24 while supplies last. The Biscuit Shop will actually feature two different Oreo creations this summer at its location in Starkville, Mississippi. First up: The Birthday Cake Oreo Tart, which will be on the menu from June 17 to June 24 while supplies last. It's touted as your typical tart...but it features Golden Birthday Cake flavored Oreo creme, and it's topped with vanilla frosting, sprinkles, and Golden Birthday Cake Oreo flavored cookie crumbles. Next up is their Oreo Chocolate Candy Bar Tart, which is a classic vanilla tart pastry filled with a melted Oreo Chocolate Candy Bar and chocolate frosting. 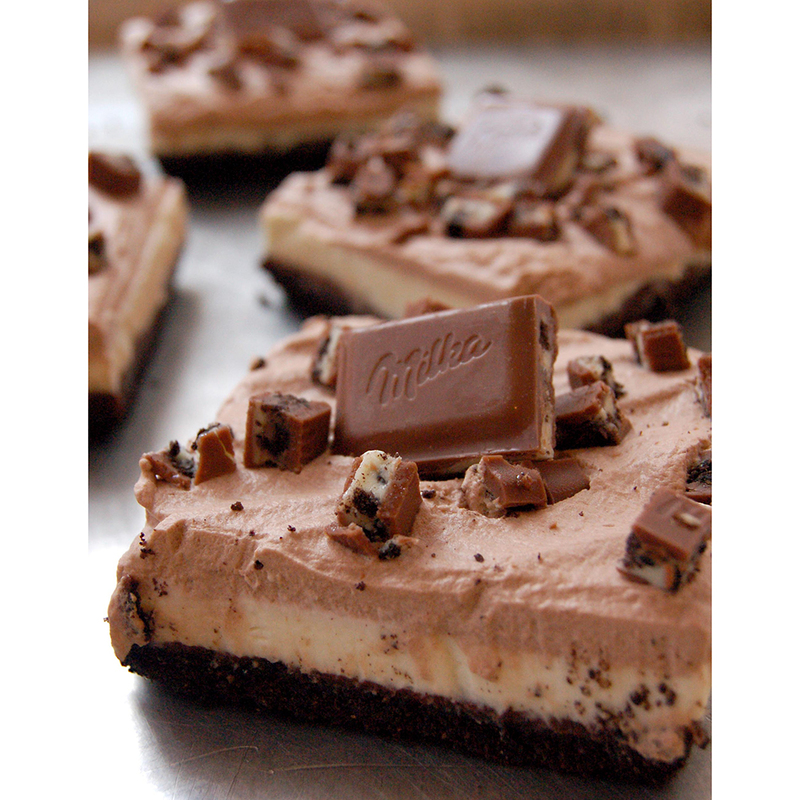 All that's topped with vanilla icing and Oreo Chocolate Candy Bar crumbles. You can find that one on the menu from June 17 to June 24, also while supplies last. Over in Atlanta, King of Pops will be selling a "Spicy Oreo Chocolate Pop" (pictured above). It's just what you think it is: Oreo cookies blended with chocolate flavored creme, cinnamon, nutmeg, cayenne, and clove. The final popsicle is reportedly creamy and smooth—and you'd never know there was a spicy kick waiting inside. You can grab it on June 24 or June 25 if you happen to be in Atlanta. Ansel, the youngest ever World’s Best Pastry Chef, has joined in the fun, too, crafting a decadent Oreo Cookie spread that's something like the cookie butter we already know and love (we're looking at you, Trader Joe's). It's got dark chocolate ganache and cookie crumbles, and in the middle of the jar, there's a layer of milk ganache. You've got to have a creme filling if you're going to be using Oreo in a recipe, of course. As Ansel told Food & Wine, "I knew that I wanted to play with the textures but to keep the flavor, so I came up with a layered spread which still resembles the Oreo cookie but has creamy, smooth chocolate ganache layers with a silky, milky ganache in the center." The limited-edition Oreo Cookie Spread was available at Dominique Ansel Bakery in SoHo earlier this money for free! So... check eBay?